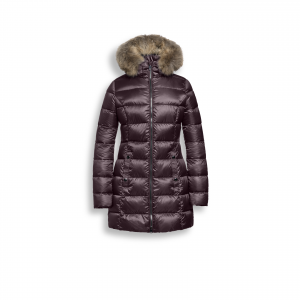 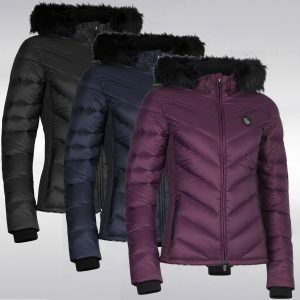 The Lugano coat is a super luxurious, Italian designed jacket which is as elegant as it is functional. 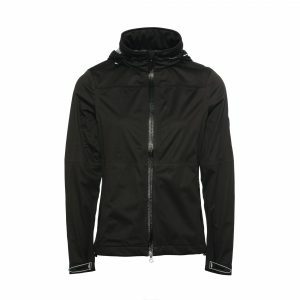 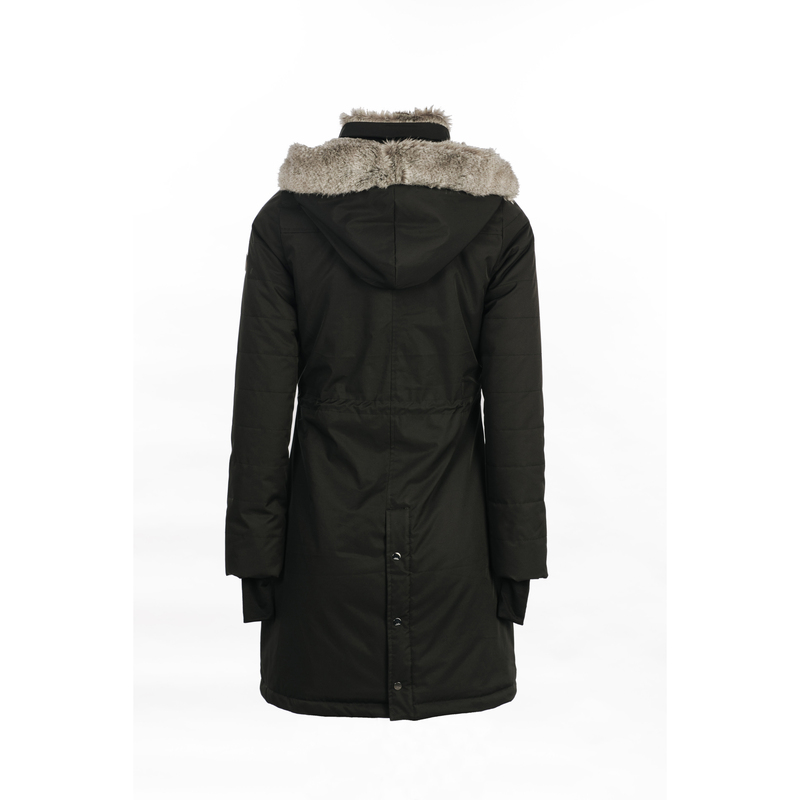 Created in a water, wind and snow resistant fabric and filled with Dupont Sorona an eco-friendly renewable insulation fibre. 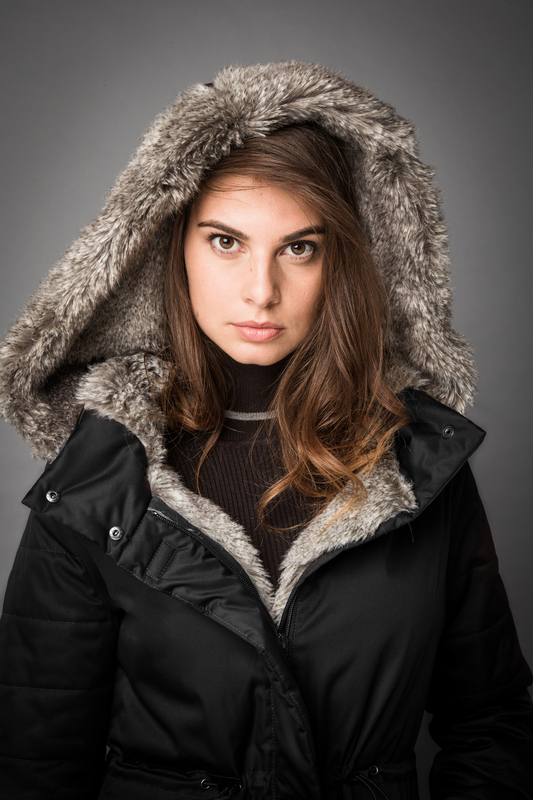 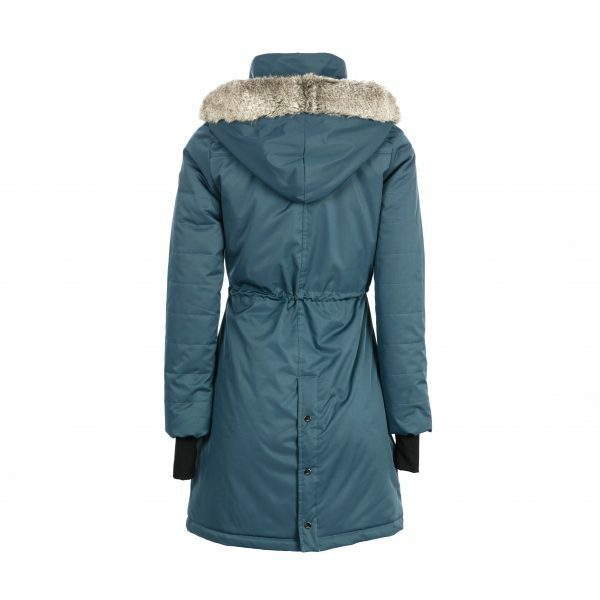 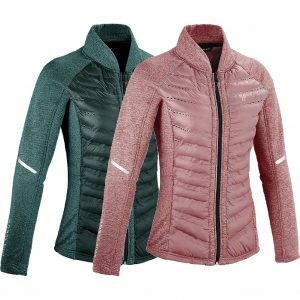 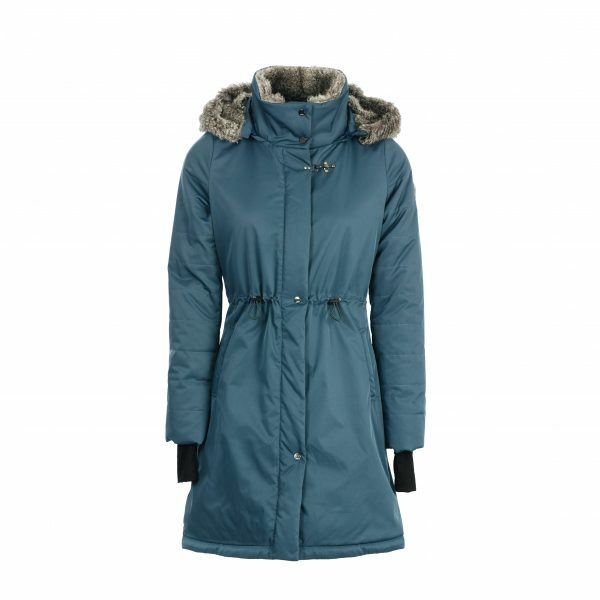 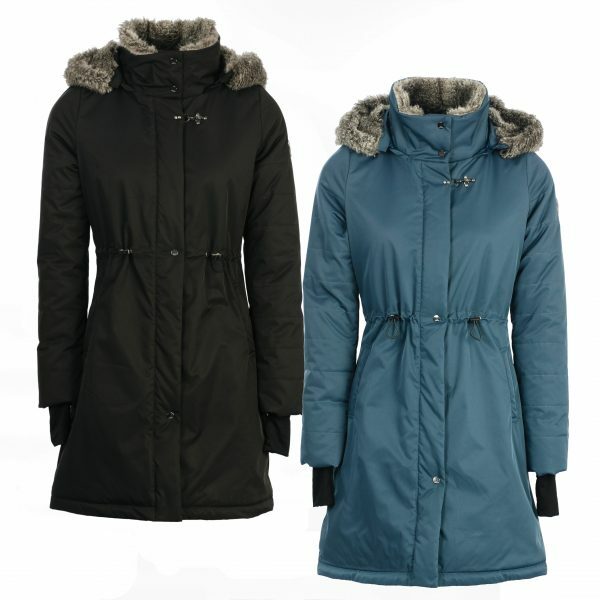 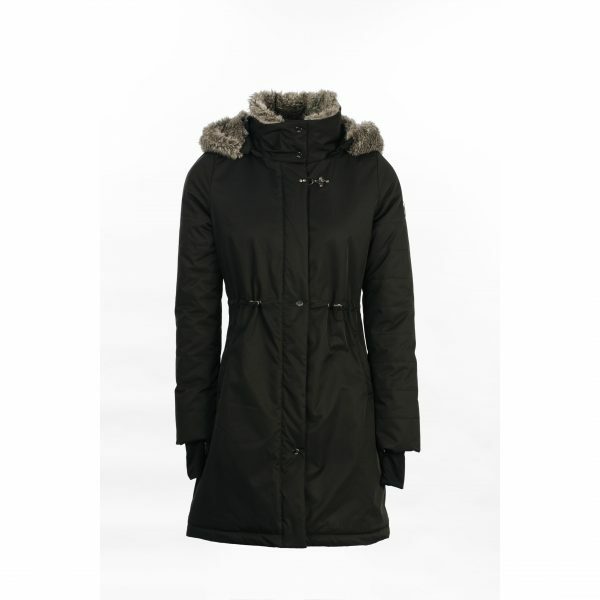 With features such as a removable faux fur hood and faux fur half body lining, two way zip, back poppers, Lycra thumb holes, functional zipped pockets, the Lugano coat has been designed with the discerning outdoor enthusiast in mind.